Looking for something new to read? 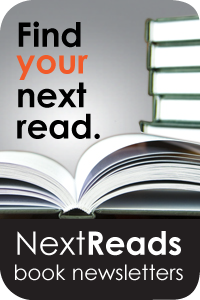 NextReads newsletters deliver reading recommendations directly to your inbox. Know what types of books you like to read but don’t know exactly which book to read? Like a cozy mystery, a sarcastic teen, a strong female lead, or a quirky detective? Want to find similar books? NoveList has been helping readers find their next favorite book for more than 20 years. Simply create a profile with your library card and select your preferences and NoveList will search the catalog of books to help pick out ones that match your criteria. We know there are too many books to sort through on your own, let us help! Unlimited newsletters, unlimited potential. 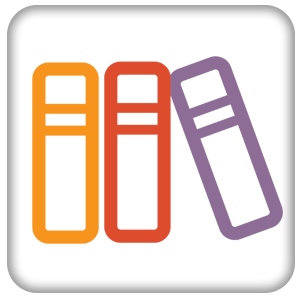 SelectReads is not your ordinary book list service. We don’t just send you a list. We provide the only tool on the market that tracks your library catalog – virtually eliminating the need to make manual edits. Even better, this time savings doesn’t mean you lose the ability to personalize your lists. Love reading but find yourself struggling to find the time to read? 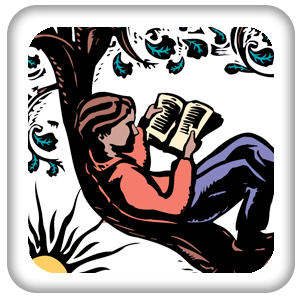 With your library card, you can participate in online book clubs, received weekly and monthly newsletters about books you like to read, and get updates on your favorite authors.